This non-toxic, moisturizing natural Moringa Soap is made with large quantities of soap nuts, but we don't put in any soap nuts powder like most others do. The result is a silky smooth luxurious soap, with gobs of lather, fit for royalty. The moringa, which is bursting with vitamins, minerals, amino acids and antioxidants have healing powers which are ideal for skin problems such as eczema or psoriasis. The peppermint essential oils we use make this smell just like a candy cane. Smells so good you might be tempted to take a bite. We put Shea butter in this soap so it leaves your skin soft and moist. This soap makes the perfect gift. Large 5 ounce bar, weight at time of cutting the bars Our famous handcrafted Soap Nut Moringa Peppermint Bar Soap is a decadent, luxurious soap. We use a large quantity of soap nuts so the soap has tons of lather and the moringa boosts the moisturizing power to leave your skin soft and smooth. 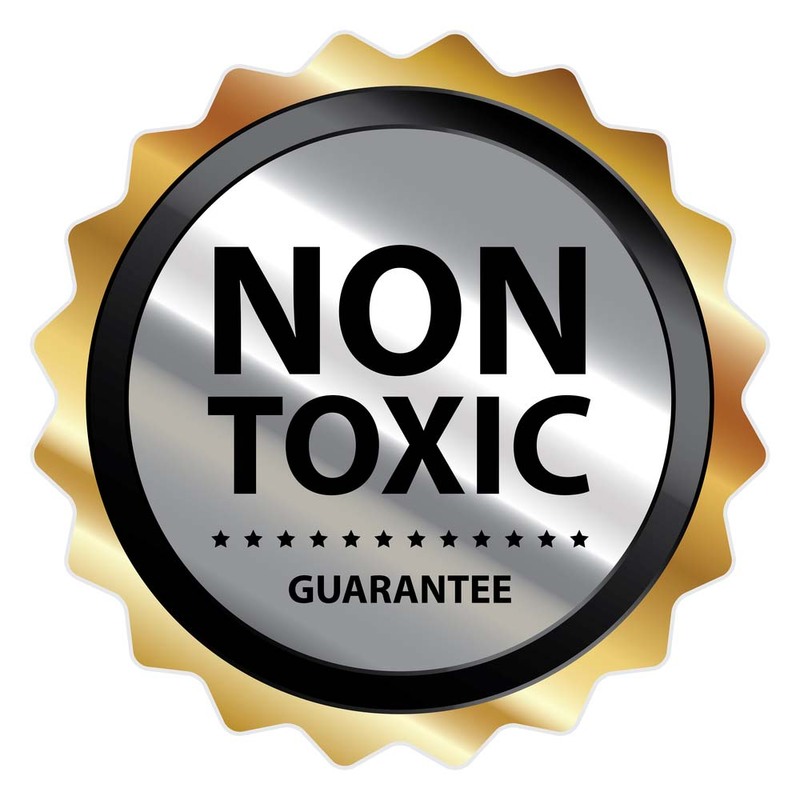 Our Moringa Soap is completely non-toxic. Why You'll Love Our Handcrafted Moringa Soap? -Organic Soap nuts -Moringa leaf powder -Extra Virgin Cold Pressed Olive Oil -Coconut oil -Filtered Water -Palm kernel oil -Sunflower oil -Shea butter -Peppermint essential oil -Sodium hydroxide - All the sodium hydroxide is totally neutralized before you receive the soap. We age our soap at least 6 weeks before selling it. Be careful who you buy handmade soap from. Essential oils cost up to 3 times more than fragrance oils. Fragrance oils are extremely toxic and contain known carcinogens. Most soap makers are unaware of the toxic nature of fragrance oils and use them to keep the price of their soap low. The wholesale sites that sell fragrance oils to soap makers never mention the toxic nature of these products which leads to well-intentioned soap makers to put carcinogens in their products. Also, beware of the type of olive oil used in soaps. We use only the highest grade of olive oil, Extra Virgin Cold Pressed Olive Oil. It's the same quality you buy in the supermarket for cooking with. Most soap makers use what is called Pomace Olive Oil. This is the cheapest olive oil you can buy. It is made after the cold pressing is done when just pressing the olives won't produce any more oil. They use toxic solvents (hexane) to extract more of the oil from the olives. This pomace oil is then heated to evaporate the solvent out. Green Virgin Products will never put a toxic ingredient in any of our products. Buy several bars today so you won't run out. Our Soap Nut & Moringa Peppermint Bar Soap is hand-crafted to be the most luxurious and comforting soap that you have ever used. It combines the amazing and unique benefits of Moringa for your skin with the amazing natural cleaning power of Soap Nuts. On top of that, you won’t believe how good the natural Peppermint essential oil smells when you open the package and use it for the first time. You may be tempted to taste it, but this wonderful smell is just meant for providing the ultimate, natural clean for your body. We start with large quantities of soap nuts deseeded to make our exclusive soap bar. You will never find soap nuts powder in any of our bar soaps. The powder leaves a gritty feel to the soap. We prefer a silky smooth soap. We only use pure soap nuts deseeded to make sure that every bar of our soap delivers an effective clean first and foremost. From here, we add the amazing benefits of the miracle tree with our pure Moringa leaf powder. We mix in Extra Virgin Cold Pressed Olive Oil, Coconut Oil, Shea Butter, Palm Kernel Oil, Sunflower Oil and finally some Peppermint Essential oil. These carefully curated ingredients combine to deliver one of the most amazing soap bars that you have ever tried. It combines a natural clean with the moisturizing and nourishing power of many of the best oils and ingredients available today. 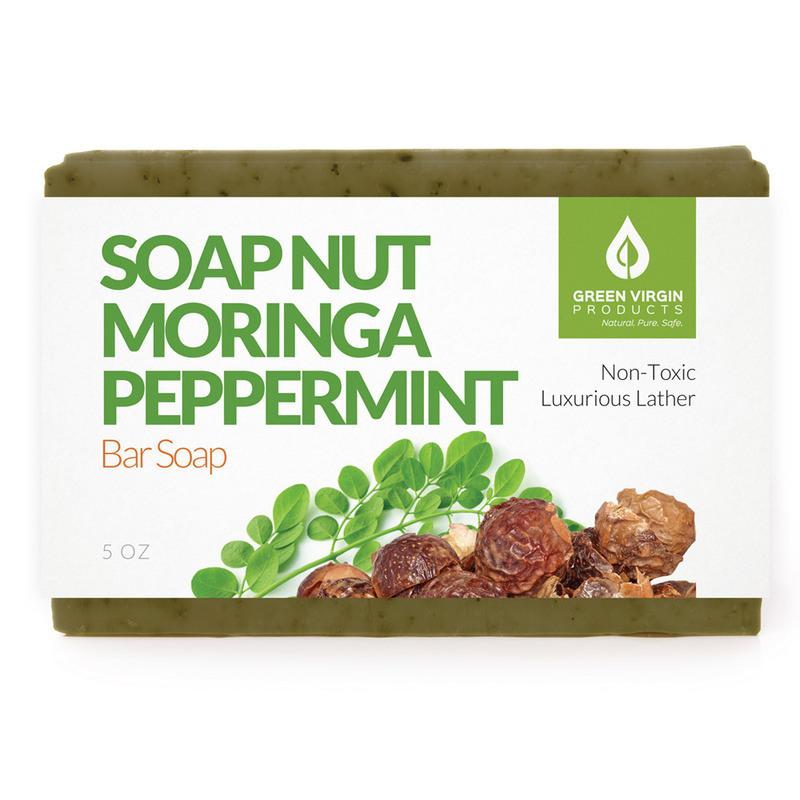 Our Soap Nut & Moringa Peppermint Bar Soap is the finest soap you have ever tried and we guarantee it. If you don’t agree, just send it back for a complete refund. 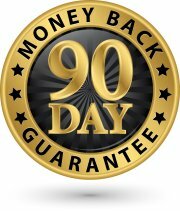 Our returns policy is completely hassle-free within 90 days of purchase. We even offer free shipping on all orders over $50 to make it even easier for you to try our exclusive bar soaps for yourself.